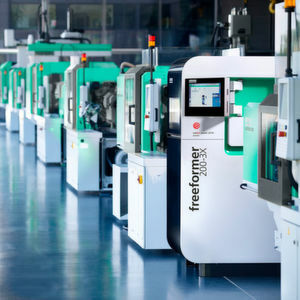 Arburg will showcase a freeformer at Mecspe 2019. The company will focus on the topics of automation, additive manufacturing and digitalisation. 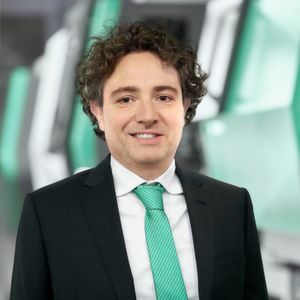 "Mecpse 2019 is the most important trade fair for the manufacturing industry in Italy and, with its focus on Industry 4.0 and automation, it is an ideal match for Arburg," comments Raffaele Abbruzzetti, who was appointed Managing Director of Arburg Srl in Italy in January 2019. "We are not only a machine manufacturer and expert in injection moulding, but we also have our own MES, our own controllers, automation technology and the Freeformer for industrial additive manufacturing as part of our product portfolio. 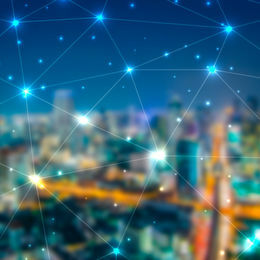 With more than 30 years of experience in networked and flexibly automated production, we offer our customers everything they need in the era of digitalisation to increase their added value, production efficiency and process reliability – from the smart machine to the smart factory and smart services. We will present examples of all of this at Mecspe." The highlight on the stand will be a complex turnkey system implemented together with partner Sverital and built around a hydraulic Allrounder 370 S with 700 kN of clamping force and a size 170 injection unit. 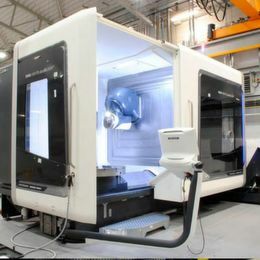 The production cell is networked with the Arburg ALS host computer system and, in a cycle time of 35 seconds, produces ready-to-use inspection mirrors in a hard/soft combination for injection moulds. 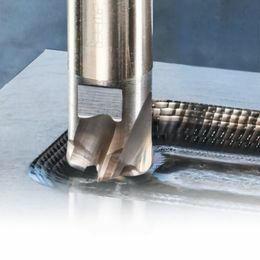 It combines advanced technologies from various manufacturers, including a 1+1-cavity hot runner mould from Biemmegi and a second vertical injection unit from Plasdan. Handling is performed by a six-axis robot. 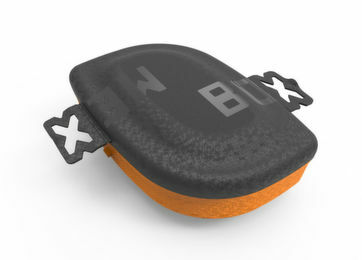 The pre-moulded ABS part is transferred to the second cavity and overmoulded with TPE. Automated gluing of the mirror and laser marking of the 8.8-gram end product has also been integrated into the production cell.